#LYTV: Do We Need Unlimited Plans? As opposed to fixed home broadband, the mobile space in Malaysia is quite competitive. Thanks to that, consumers have so many choices when it comes to data plans but with the rapid increase of content consumption, some users might find that these normal offerings which come with certain data cap is no longer enough for them. Now, they have access to unlimited plans such as the Giler Unlimited GX30 Prepaid and Giler Unlimited GX50 Postpaid from U Mobile. First made public around two months ago, there are not much mobile plans out there that are able to match the value for money that these two plans offered. 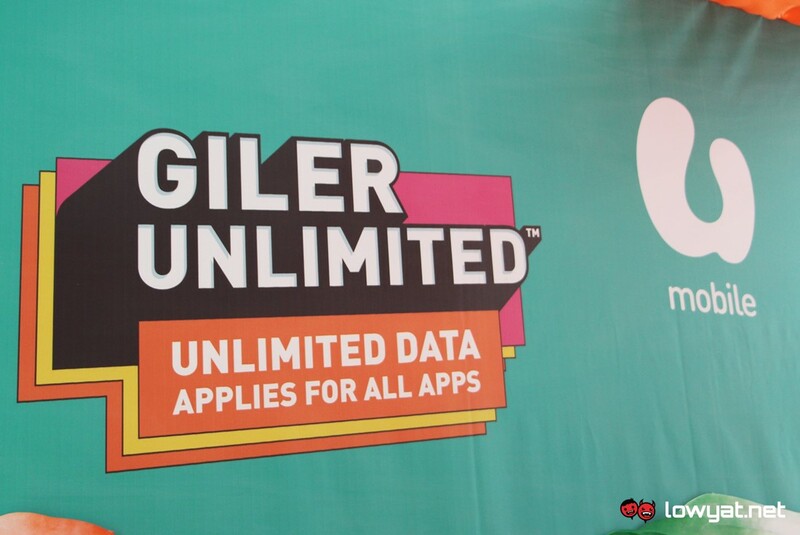 To learn more about U Mobile Giler Unlimited offerings, check out our previous report about them right here or head on straight to U Mobile’s official website. Disclaimer: this video is sponsored by U Mobile.